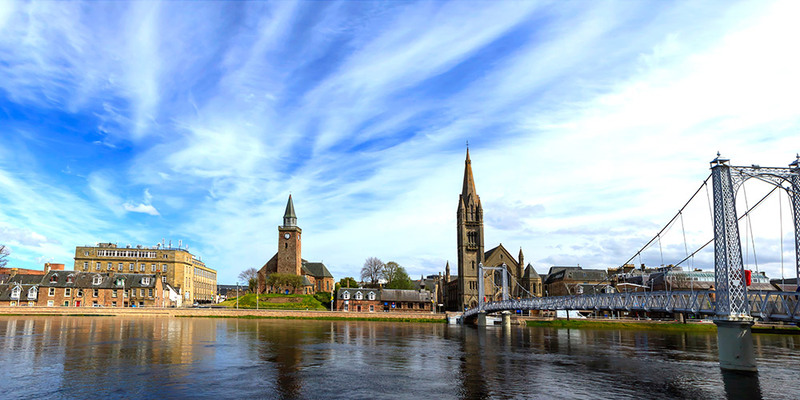 Hotels in Inverness The Capital of the Highlands boasts a wealth of Inverness Accommodation to suit all budgets and tastes, from guesthouses to luxury Inverness Hotels. 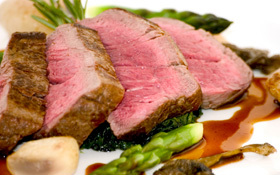 Restaurants in Inverness There are a wide variety of Restaurants in Inverness to suit all tastes and budgets & they can provide you with a 5 star culinary experience or a good quick bite to eat. 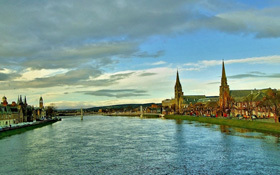 River Ness, Inverness The River Ness, Scottish Highlands runs for 6 miles from Loch Dochfour, adjoining Loch Ness – (the home of ‘Nessie’) through the centre of Inverness and out to the Beauly Firth. 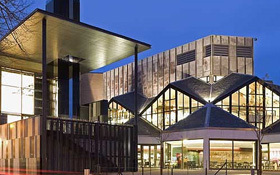 Eden Court Inverness The Eden Court Theatre in Inverness, Scotland is situated near the city centre with views on to the River Ness, with a 75-seat restaurant, 3 bars and a selection of arts, cinema and entertainment. 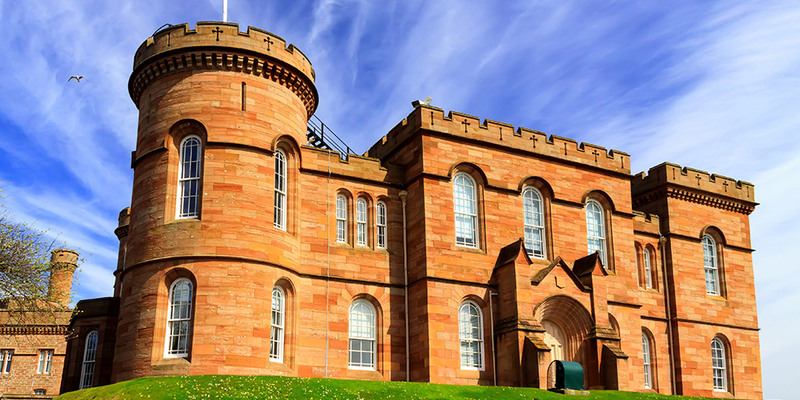 Whisky Festival 2016 Inverness The Inverness Whiskey Festival was started in 2011 and has been a great success, giving you the opportunity to learn about Inverness Whiskey and have some fun along the way. 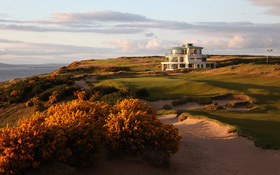 Inverness Golf Whether looking for an exclusively Scottish Highland Golf break or a game of Golf in Inverness while visiting the other attractions, you will find it all here in Capital of the Highlands. Annual Highland Games featuring a mix of track and field events, displays and family entertainment. Open 10.00am - 6.00pm. An eagerly anticipated landmark in the Scottish festival calendar, this family-friendly events includes over 90 acts. The Baxters Loch Ness Marathon and Festival of Running is a notable fixture on the running calendar. 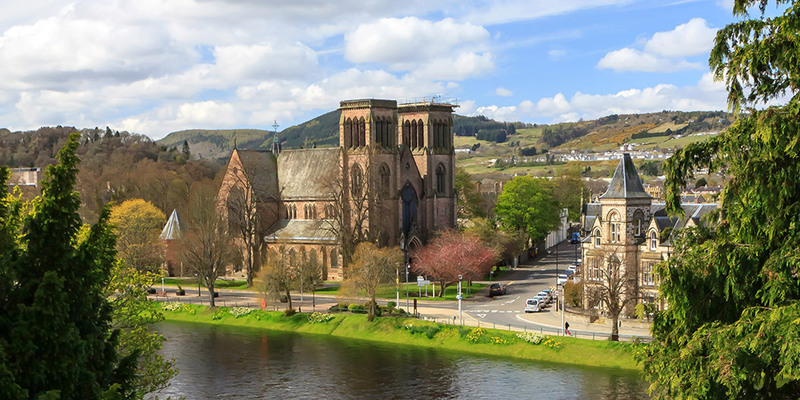 The route starts at Fort Augustus and Foyers on the south side of Loch Ness, and will finish along the River Ness at Bught Park in the centre of Inverness. The Highland's capital hosts their annual fireworks display. Display begins at 7.30pm. 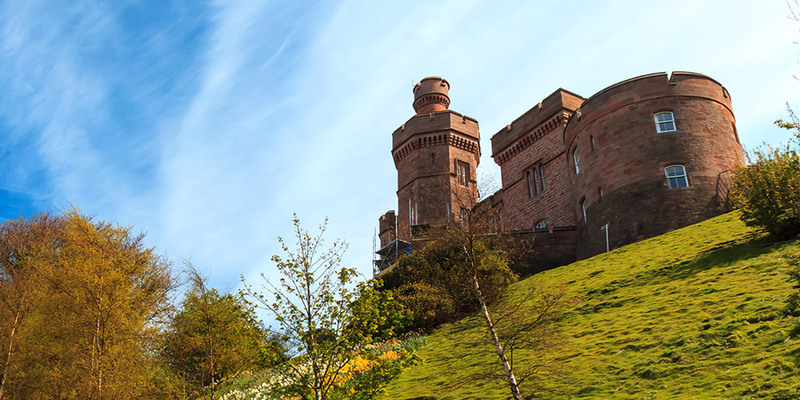 Meander along the tree lined Ness Bank and you will reach The Glen Mhor Hotel in Inverness. 8-15 Ness Bank, Inverness, IV2 4SG. 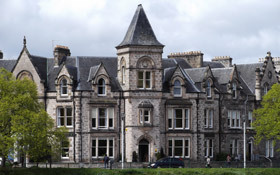 Our beautiful apartments are right next door to The Glen Mhor Hotel, a few steps from the centre of Inverness. Nico's Seafood and Grill House specializes in fresh, locally sourced ingredients offering guests a relaxed and informal dining experience. 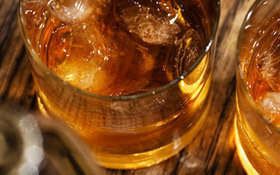 Find out what's in the Edinburgh City Guide. Have a look at the Edinburgh Travel Guide. Resources in Travel to Edinburgh. 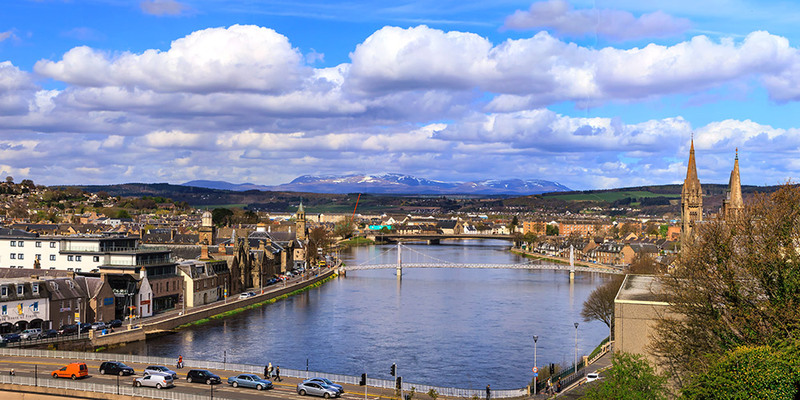 Find out what's in the Inverness City Guide. Visitor information in Aberdeen City Guide. 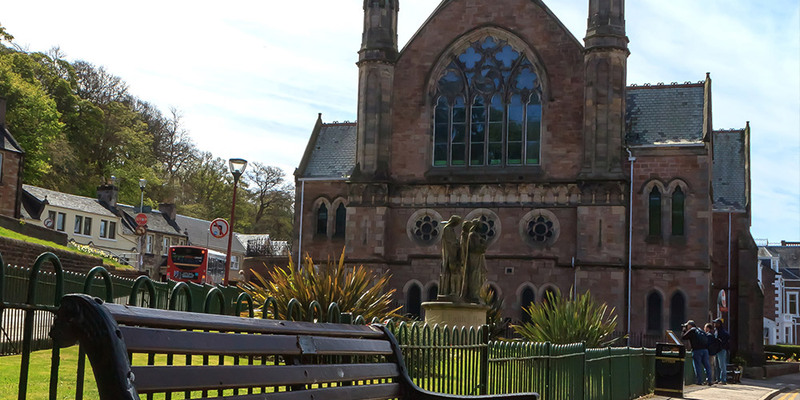 Have a look at the St Andrews City Guide. The best in the Glasgow City Guide. Book your stay in Pitlochry Hotels. Go ahead and Explore Perthshire. 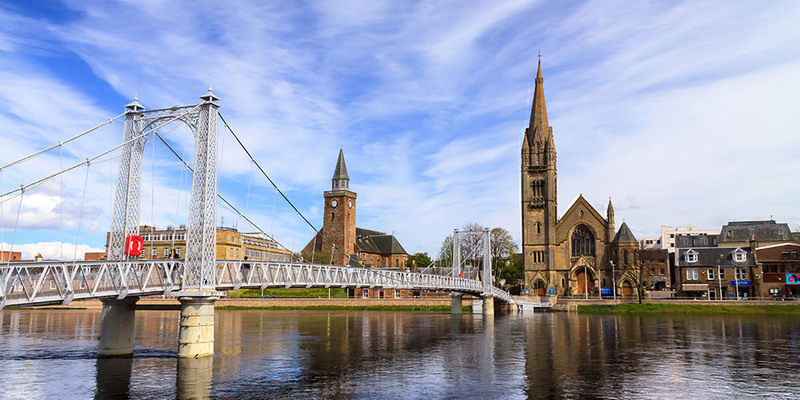 About Inverness has visitor information for Inverness & Loch Ness hotels, self catering In Inverness, Loch Ness holiday houses, Inverness Hotels, guest houses or bed and breakfasts in Inverness Scotland.